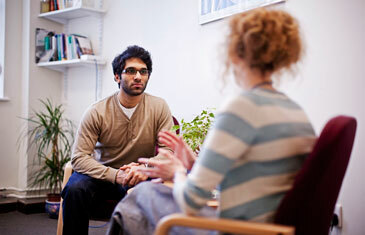 Counselling or Psychotherapy will give you the space to focus on your issues in a constructive way. There are many reasons why people benefit, and all reasons are valid. It is important not to minimise your issues because other people don’t understand them, or, you believe that other people have issues worse then your own. 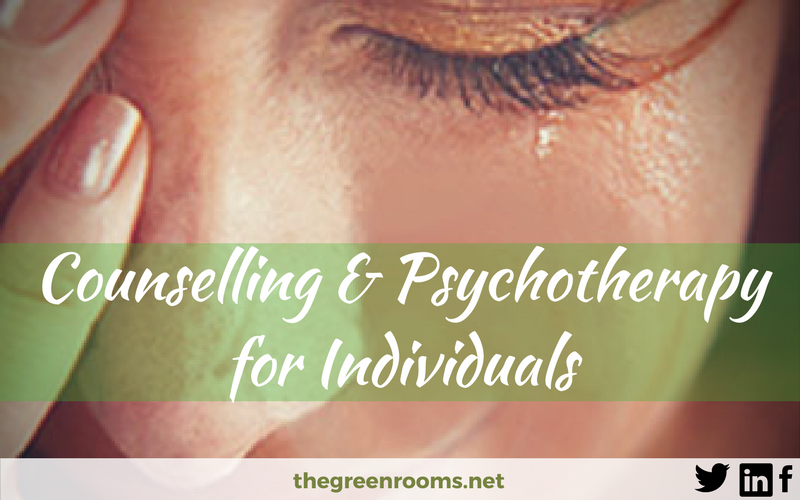 Examples of issues are experiencing abuse, low self esteem, bereavement, anxiety, depression, eating disorders, sexuality issues, relationship problems and illness to name but a few.